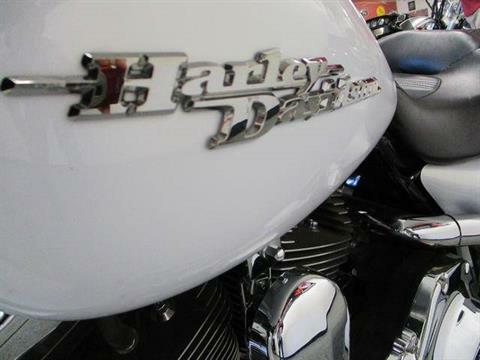 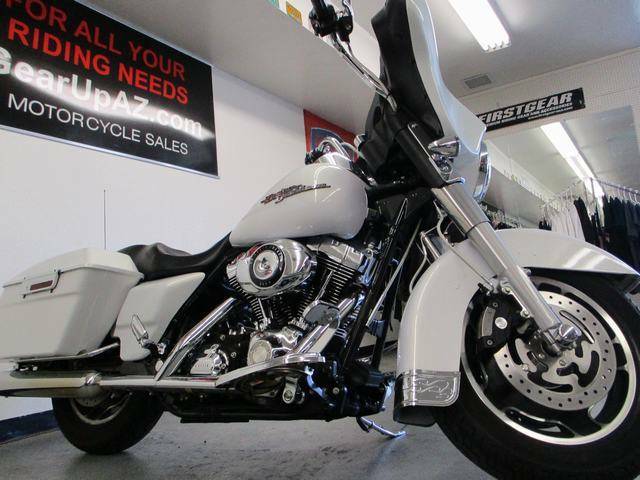 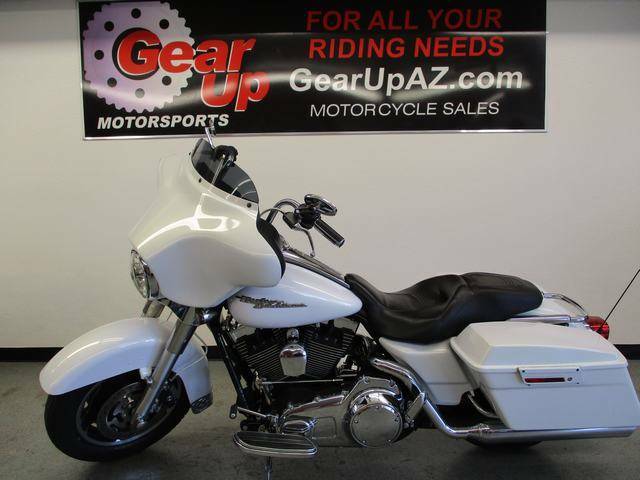 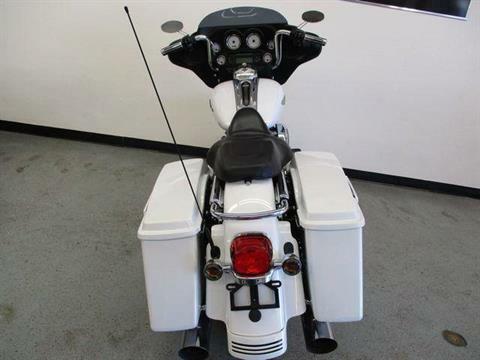 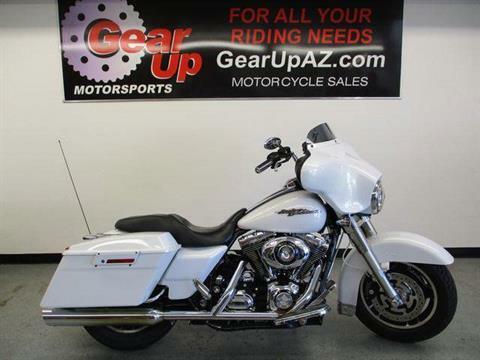 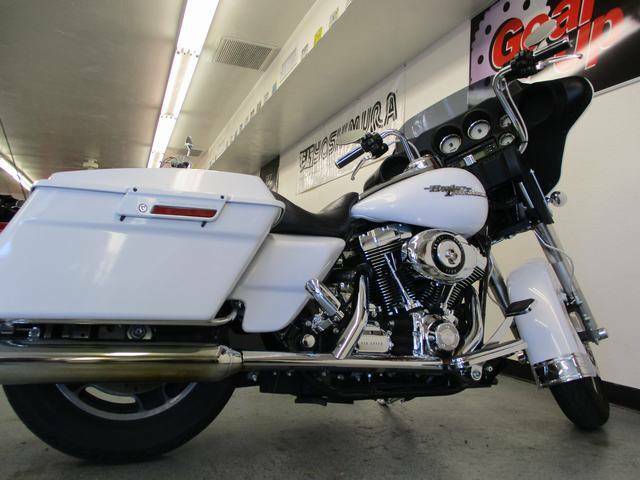 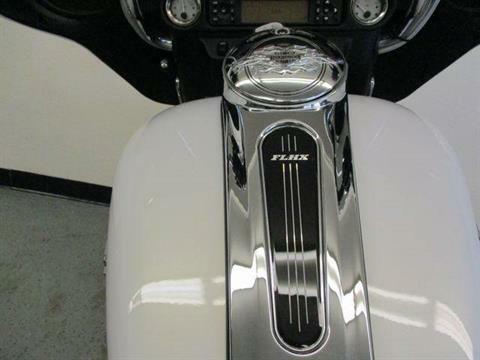 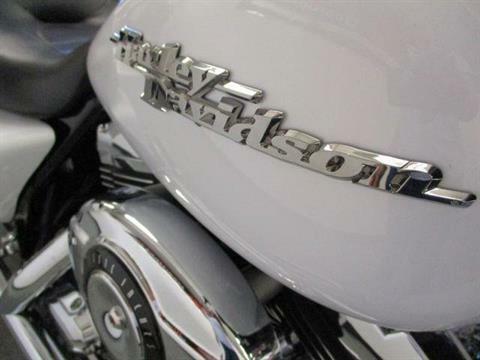 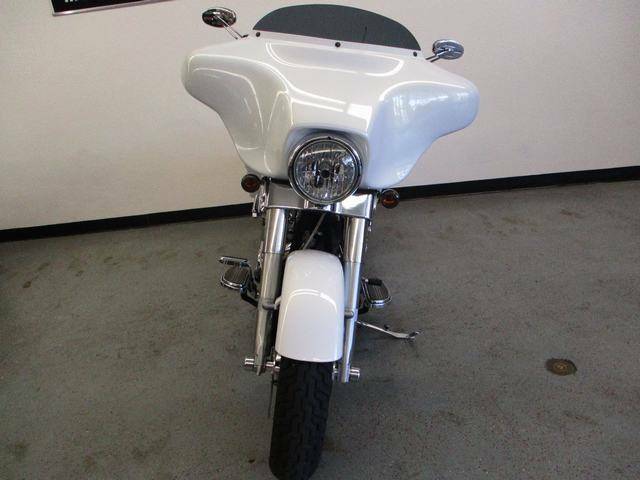 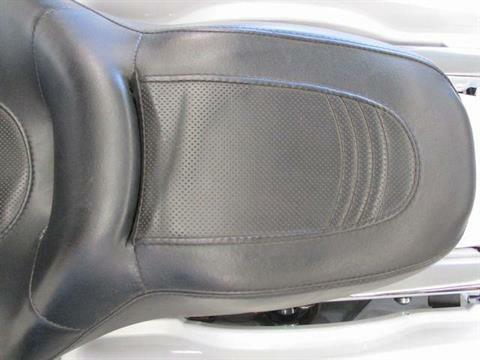 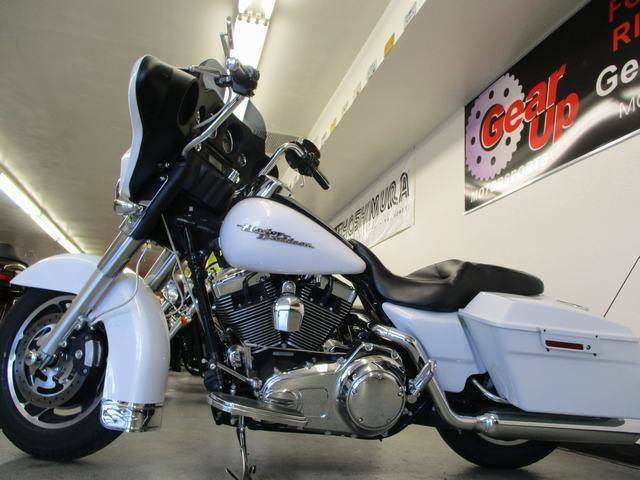 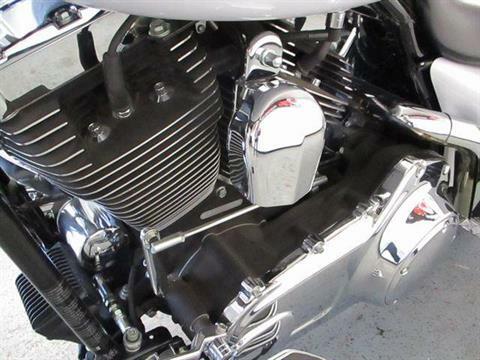 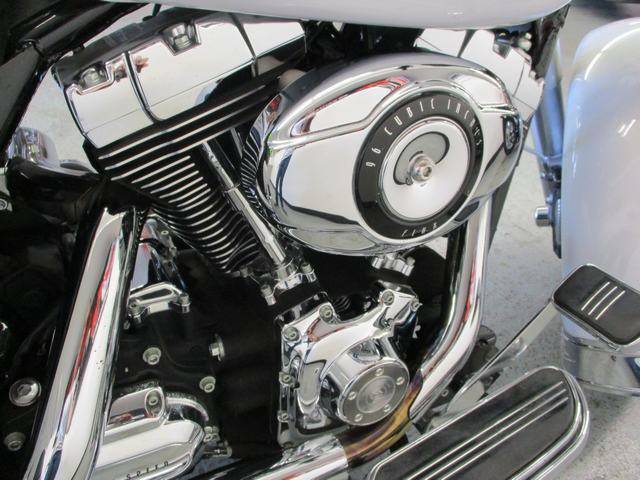 2008 Harley Davidson Street Glide in a hard to find white pearl in excellent condition! 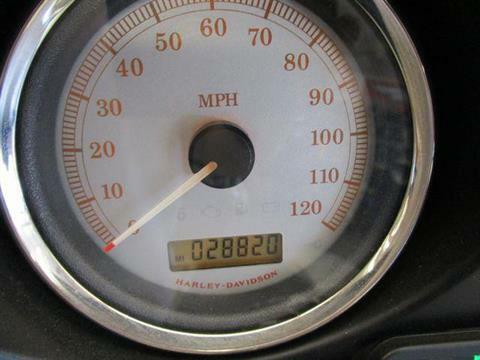 History: Two owner AZ Glide finished in a White Pearl paint scheme and only 28,820 miles. 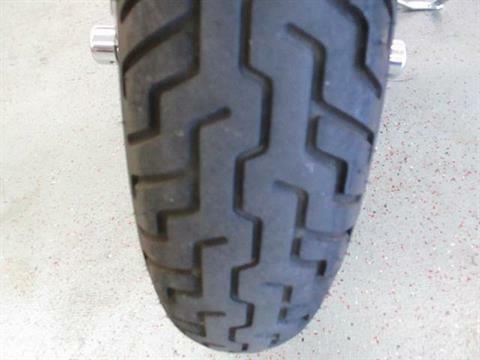 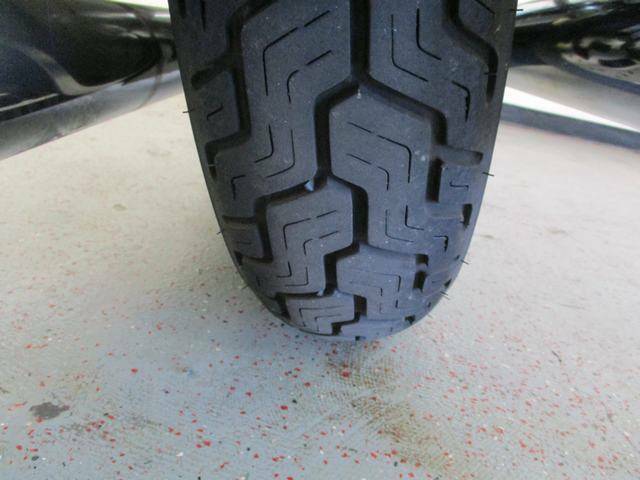 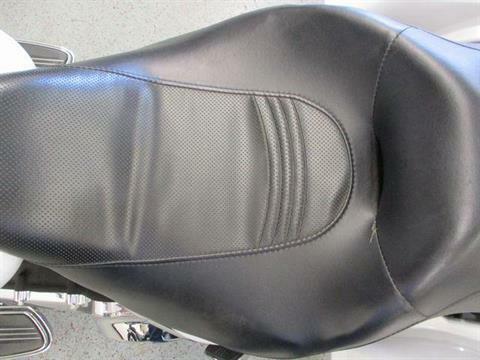 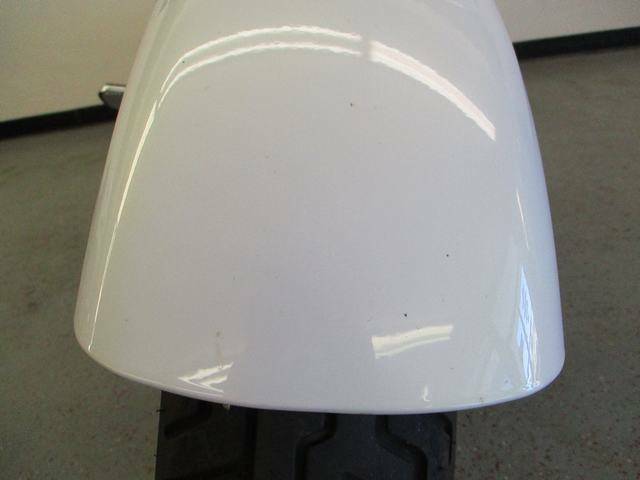 Service and Safety: This motorcycle will be serviced with two brand new tires and ready to ride! 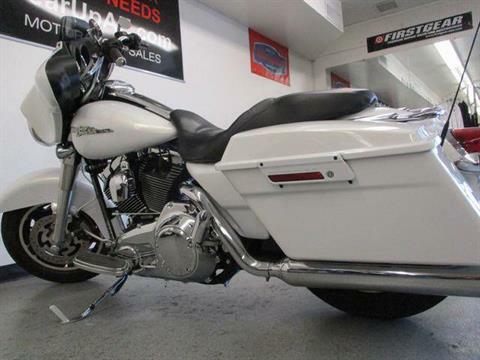 Features: 96cuin v-twin air cooled engine, 6-speed transmission, fuel injected, front and rear disc brakes, AM/FM/CD stereo, 6-gallon fuel tank and more! 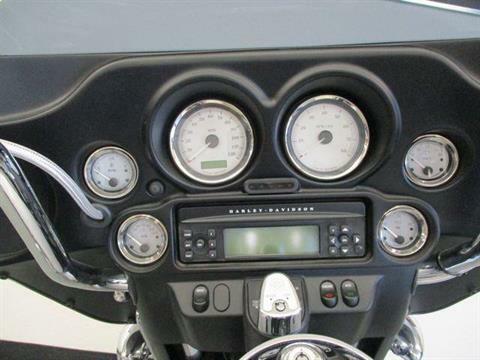 Accessories: 12in apes, braided lines, HD grips, shorty smoke windshield, cruise control, security, and more!